HubSpot vs Marketo: Which Platform Should You Choose? The popularity of marketing automation platforms is growing. Last year, a Salesforce survey found 67% of marketing leaders use automation platforms with an additional 21% planning on enforcing them over the next two years. But if you're going to choose the best one for your company, you need to consider a variety of factors. One of the most common faceoffs is HubSpot vs Marketo. Here's a comparison of their features so you can decide which is best for your inbound efforts. Marketo consists of five main modules: lead management, email marketing, consumer marketing, customer based marketing and mobile marketing. You can purchase these modules individually, as bundles or all together as one fully integrated platform, depending on your business needs. This means you can create a custom solution, but some businesses may prefer and require a more unified piece of software. Marketo's modules are also priced in tiers, depending on their scale: Basic (for smaller companies), Pro, Elite and Enterprise. 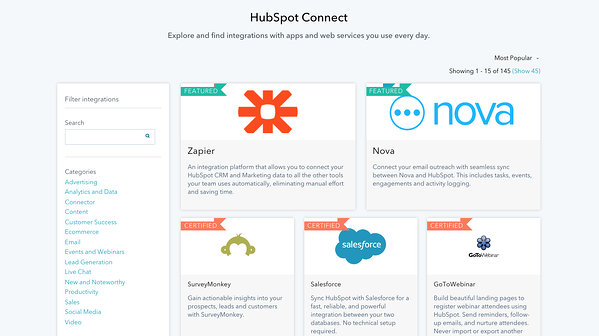 In contrast, HubSpot provides all of its features within a single system with the sales and CRM integrations available as free, optional add-ons. Although you'd still have to upgrade your membership as your database grows and there are some niche bolt-ons which you can pay for to enhance your marketing strategies or reports, HubSpot allows you to use all of their features even at an entry-level basis. Instead of needing an upgrade on each individual module, you can upgrade the entire package. 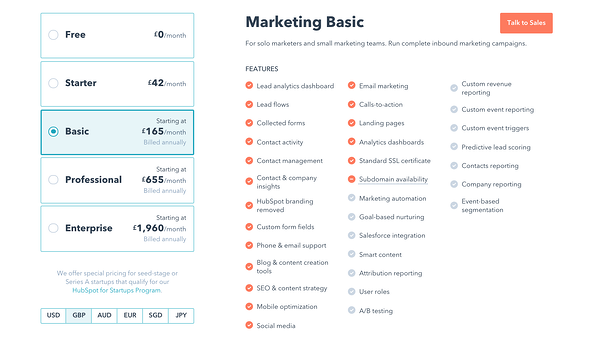 At £165 a month, HubSpot's entry-level marketing product (Basic) is significantly less than Marketo's, who uses bundle pricing. As well as this, the pricing isn't available on their website - you'd have to contact their sales team directly, even if you're only shopping around for the best price. That means with Hubspot, not only are all of the tools are available for seamless functionality, you also get more for less. HubSpot is structured around contacts rather than the individual products so the more contacts you have, the more you pay rather than paying more to get more products. This allows companies to grow with the product at the right speed. HubSpot also offers a free trial and free versions of their software, unlike Marketo. This makes HubSpot the more ideal and affordable option for smaller businesses as opposed to Marketo, which is marketed more towards larger corporations. Marketo specialises in providing solutions for enterprises and larger businesses. Their software was built for advanced marketers and often requires more IT knowledge in order to operate which makes it difficult unless you have dedicated specialists. And even when you have these specialists, it can still be highly time-consuming. Although Marketo might offer greater depth in their features, this isn't ideal if you're new to marketing automation platforms and are after a solution that gives you simple yet intuitive access to a wide range of marketing tools. HubSpot provides a much smoother user experience and allows access to all of the marketing tools you might need at a basic level, instead of as separate modules and bundles. The phrase "horses for courses" springs to mind; Marketo has been shaped with Enterprises in mind, whereas HubSpot is better for everybody else. 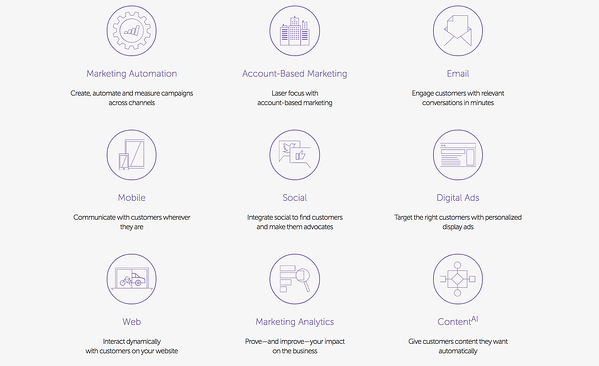 Marketo offers personalised marketing solutions for specific industries. As we've said in previous points, they cover five main modules of marketing (email, consumer, customer base, mobile and lead management) which you can buy separately or in bundles to create an automated platform that suits your needs. While this might mean Marketo provides more in-depth coverage on that specific module (for example, email marketing), it also means you'd end up having to spend more if you want a fully integrated platform that has all of the modules included. In contrast, HubSpot is an all-in-one inbound marketing platform, offering the ability to create optimised content for blogs, web pages, emails, customer database, reports, check analytics and more. 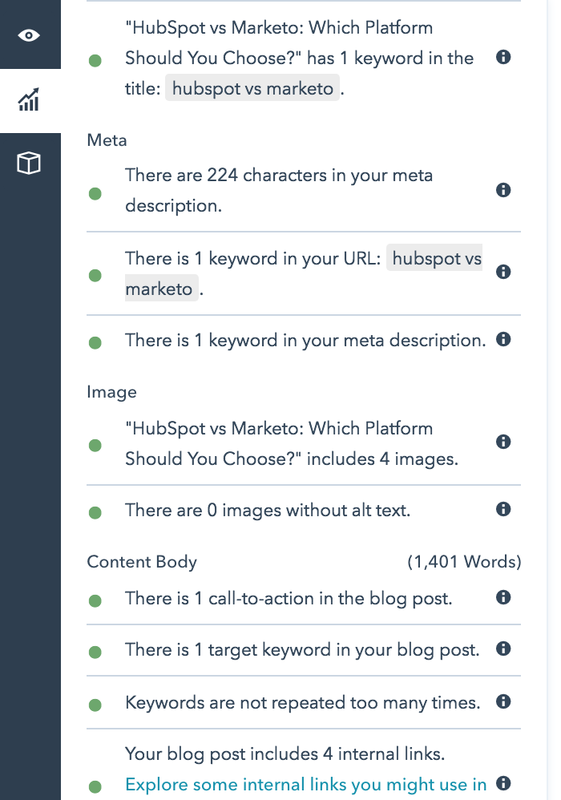 There is also the option to integrate up to 1,000 external tools with HubSpot's Connect Program if you want to strengthen your marketing muscle even more. This is all within one package (Basic onwards) while Marketo requires you to buy add-on bundles. This makes HubSpot a much more attractive option to solo marketers, small-medium businesses and people who are new to marketing automation platforms. As well as this, HubSpot is also specialised for content production - a feature which Marketo does not offer. You're able to create dynamic content, manage blogs and use reporting tools and user profiling to continue optimising. Many businesses tend to look for marketing automation platforms that integrate with their CRM because marketing automation and customer relationship management are closely intertwined. Although Marketo doesn't provide a built-in CRM module, their product was built using the Salesforce platform, meaning they offer some of the best and most innovative Salesforce integrations in the industry. They also provide native integrations for CRM leaders, Microsoft Dynamics and SAP, so marketers aren't losing out by choosing this platform. HubSpot, on the other hand, comes with its own built-in CRM and integrations with popular systems including Salesforce, SugarCRM, Microsoft Dynamics, Zoho and more. Marketo's CRM integrations are more advanced and may offer more in-depth coverage, but HubSpot is much more user-friendly with its built-in CRM tool and more suitable for smaller businesses and marketers who are new to automated platforms and less familiar with CRM tools. Successful marketing strategies are fuelled by insights and these valuable insights come from data, which can include information about leads, prospects, customers, content engagement and business deliverables. A marketing automation solution that doesn't provide data analytics tools is a little more than a robot. They might have lots of fancy tools that provide smooth user experience but if you can't see what aspects of your strategy are working and what are not, there's little point. Both Marketo and HubSpot have a powerful analytics tool that allows deep, strategic visibility. Marketo gives you the ability to see the correlation between your marketing efforts and revenue, even among campaigns. You can also perform predictive analytics and models based on digital behavioural patterns, preferences in content and CRM data. HubSpot's built-in analytics tool allows you to analyse your website's performance using key metrics and track your marketing funnel all the way from acquisition to close among other features. And better yet, you can access all of this from a single dashboard, making it simple for you to become a data-driven marketer who can make smarter marketing decisions. After all, HubSpot is the all-in-one inbound marketing software that can streamline your strategies and improve your results. Truthfully, there are many reasons why you should use HubSpot and there are many reasons why you should use Marketo. Both come with their own sets of remarkable features, some which overlap and some which are clearly distinctive. They are designed to automate and optimise your online content so you can carry out your inbound marketing strategies more efficiently and effectively. Ultimately, your choice will boil down to the size of your business. If you're a small to mid-size business who's continuing to expand and are looking to attract and nurture leads without being affected by the high learning curve of enterprise software, HubSpot is a great all-in-one choice. To read our honest marketing review of HubSpot, click here. 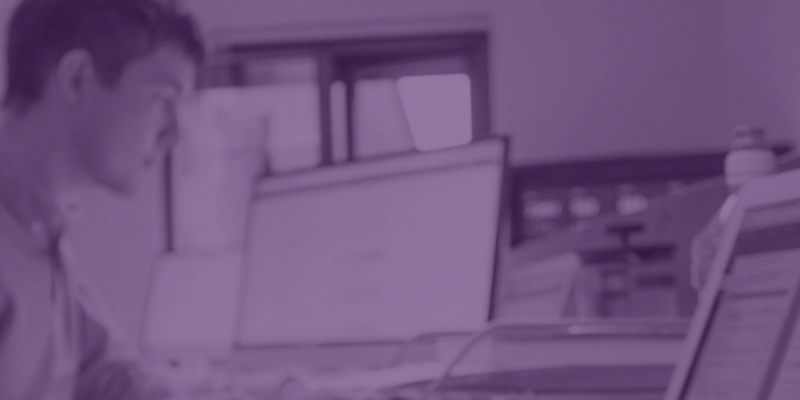 If you're a larger B2B company with plenty of IT knowledge and want to focus on account based marketing, Marketo is a great personalised solution. Want to Get Even More Out of Your Inbound Marketing Efforts? Knowing which marketing automation platform is right for you will go a long way but HubSpot and Marketo aren't the only choices you have. Download our FREE Marketing Automation Comparison Guide which covers HubSpot, Marketo, InfusionSoft or Pardot so you can see which is best suited for your business needs.